Animal-lover Directors (No harm to animals during filming). Kahaani is the thrilling mother of a story of a pregnant wife, Vidya Bagchi (addressed as ‘Bidya’! 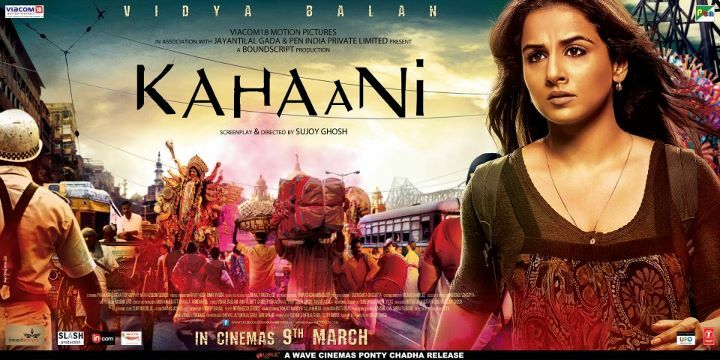 ), looking for her lost hubby, Arnab Bagchi, in Kolkata. Crisp editing, taut story, technical details and amazing performances keep you glued to unravel the surprise ending- Bidya’s thrilling stunt. (Beats me- Where does the protagonist’s ubiquitous bag disappear at the climax? She left it in the taxi perhaps…) Takeaway- If you are a pregnant lady, you can fool all including the Police & IB officials. Agent Vinod is a 12-city globe-trotting exercise that leaves you sort of tired following the escapades of the smart and cool, Agent Vinod. 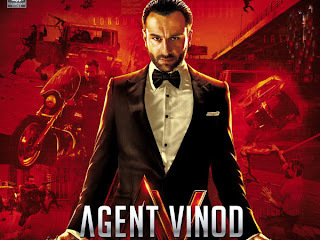 James Bond’s Indian avatar, Agent Vinod is busy cracking cases for RAW, while he is not dancing in front of spy-cameras!!! (Beats me- How key characters like Agent Vinod and Colonel miraculously escape even after getting caught. Perhaps they have the cat’s nine lives!) Takeaway- Indo-Pak marriage is not possible even in reel-life! Irrespective of whether you are Agent Vinod or a terrorist, you can fool all and can easily cross international borders! 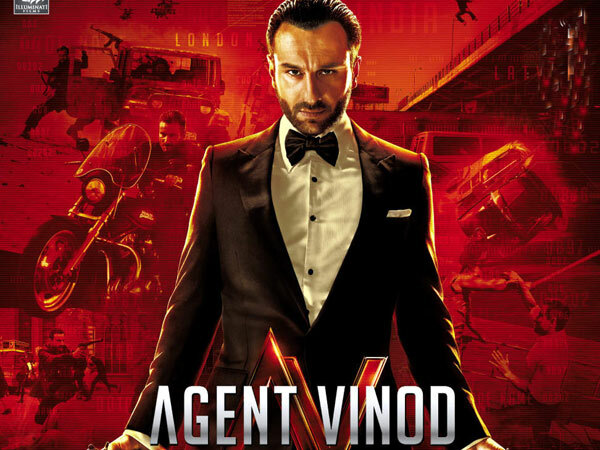 Q- If the 13th city had been Kolkata, what would Agent Vinod have been called?